A recent study showed that about 160 million Americans are either obese or overweight. Breaking that data down to genders, roughly 75 percent of American men and more than 60 percent of women are obese or overweight. Most us struggle with our weight. We’re always on the hunt for the new diet craze or the cure-all solution to our problem. When we think of celebrities, however, we usually think of gorgeous men and women who never suffer from the same problems us mere mortals do. Not always so. 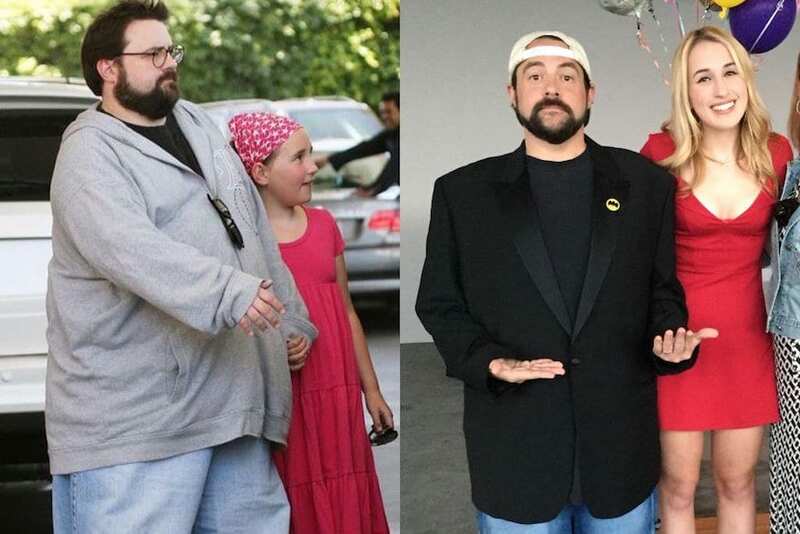 Director, writer, and actor Kevin Smith has always struggled with his weight. He was an overweight child, and later became a very much overweight adult. When he was younger, he channeled his insecurities into being hilarious. It worked, and everyone thought he was funny in spite – or maybe even because – of his weight. Transitioning into adulthood, he won the heart of the love of his life, got married, and had an amazing baby girl with her. Once again, you might think he had the perfect life. Everyone has to pay the piper eventually. For Smith, paying came in the form of a very serious health scare that nearly killed him – the same kind that took his father prematurely years earlier. It was just the wake-up call he needed, if he didn’t want to end up like him. With sheer resolve and determination, Smith began on a journey that is still ongoing, but we can still tally up the intermediate results – 51 pounds lost in a six-month timespan. Read on to discover how his incredible transformation was made possible, with the help of some controversial methods. 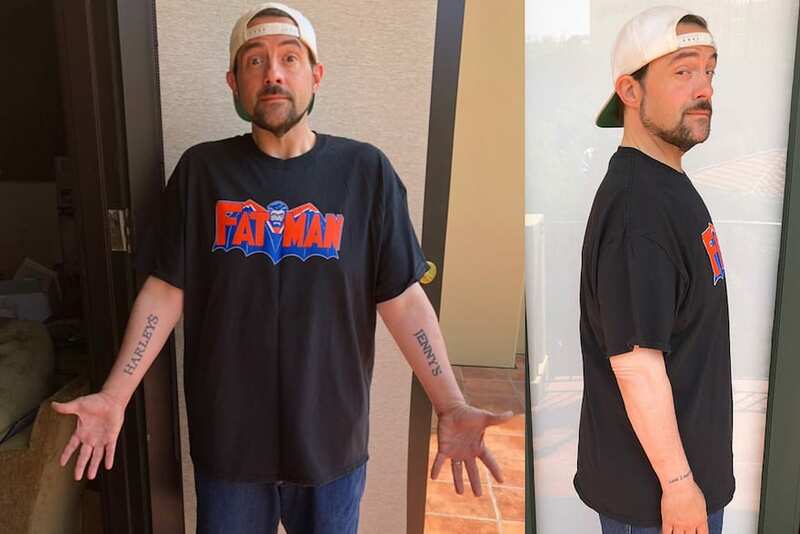 To his fans, Kevin Smith is hilarious, but what they may not realize is that he’s gone through quite the struggle in the past year, one that was anything but funny. Facing medical issues, the famous director had to put his career aside and focus on his health. After making a dramatic lifestyle change, he managed to turn things around and make an astounding transformation – losing 51 pounds in six months. What may have been tragic, ended up inspirational, and still kinda funny. 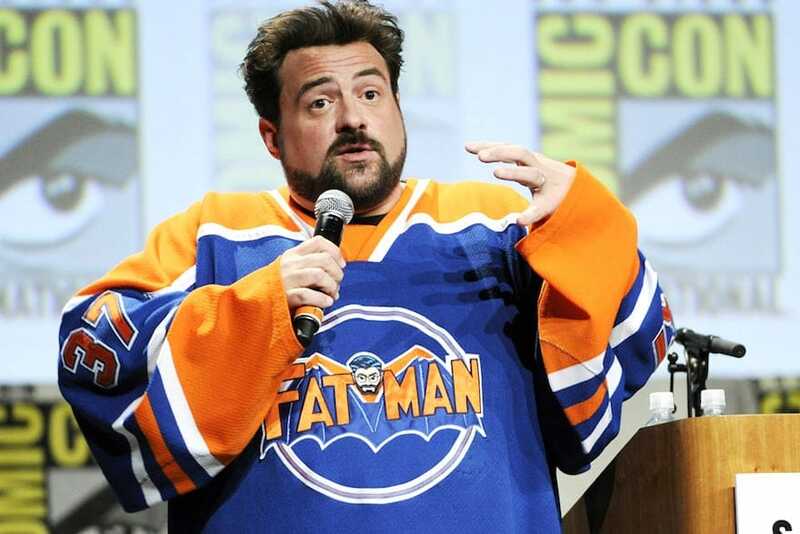 It is Kevin Smith, after all. 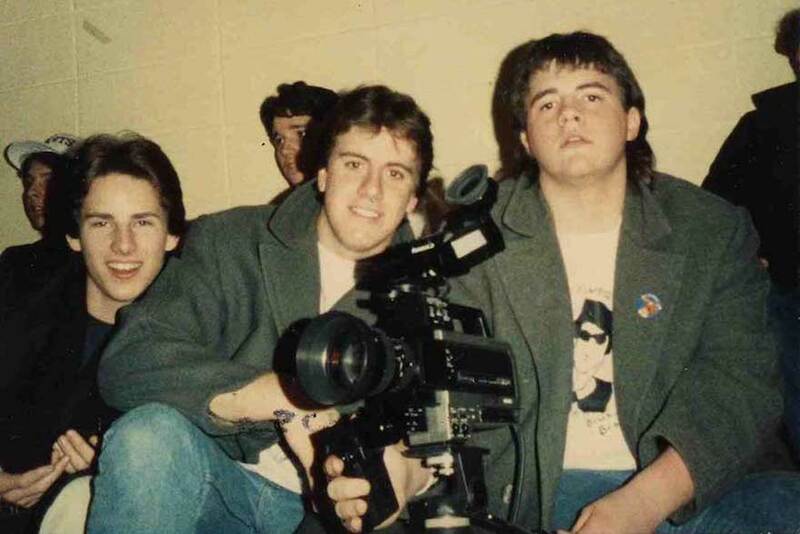 Smith has always been upfront and brutally honest, giving fans the real, unfiltered truth both in his cinematic projects and his personal life. This issue is no different, and he never hid his years’ long struggles with health problems stemming from his weight. In regular Smith style, he revealed his childhood was always about “eat what you want.” By the time he was born, he said, his parents were too tired to care, and he ate whatever he wanted – and it soon showed. For the longest time, Smith’s weight problems motivated his comedy. As an overweight teen, he used humor to connect with friends – and woo ladies. Much to his surprise, it worked! Success, however, didn’t bring any health. Though he dropped 50 pounds when he started dating the woman he would later marry, he soon gained them again, and then some. At his 2008 heaviest, he exceeded 400 pounds. It was no longer unhealthy – it became life-threatening. Walking on the edge, however, was there since the early days. 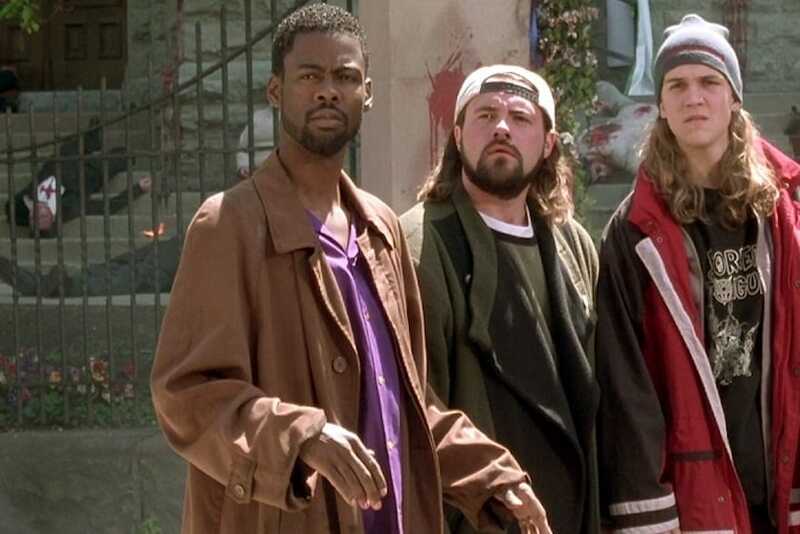 Most of us first saw Smith as Silent Bob, the mute partner of slacker Jay, as they hung out outside a Quick Stop in Clerks, his first film. What you may not know is how much went into making it. Clerks’ budget was only $27,575, which sounds like small change for Hollywood – until you realize Smith had to raise it all by himself. 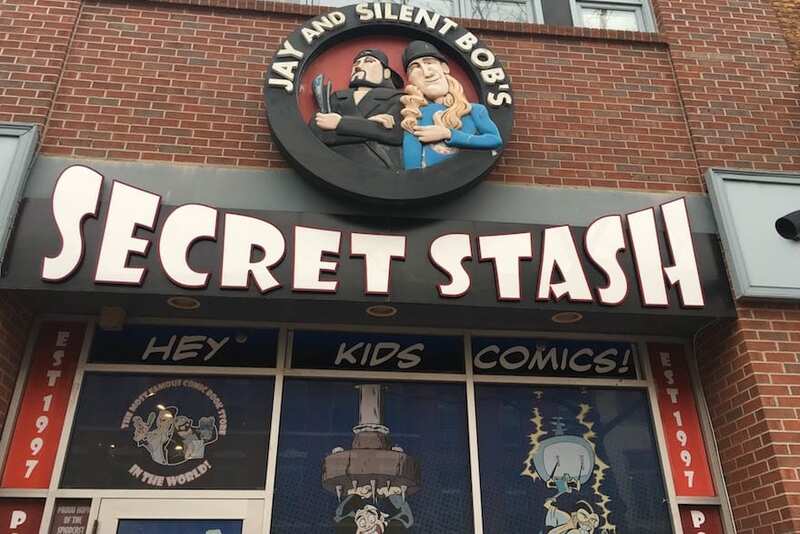 He not only sold most of his most prized possession – his comic book collection – but also maxed out 12 credit cards and used his college savings. 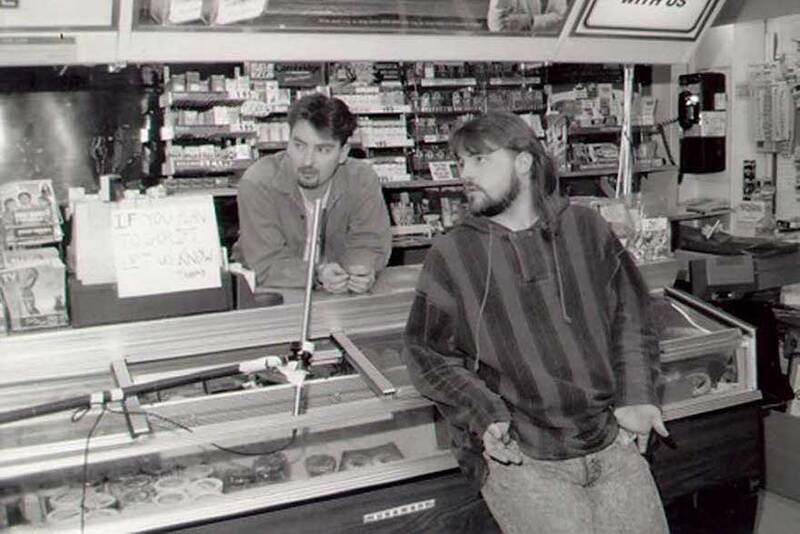 Smith’s gamble paid off in a major way, as Clerks made $3 million at the box office, was praised by critics, and won awards at the Cannes and Sundance film festivals. The road to getting there was still rocky, however. 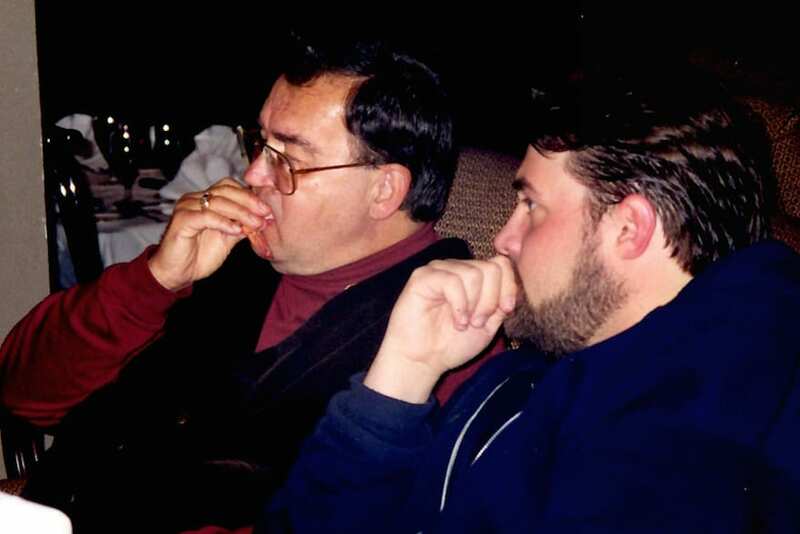 The American movie ratings board wanted to rate it NC-17 – a “kiss of death” for commercial movies. Smith’s studio, Miramax, brought in O.J. 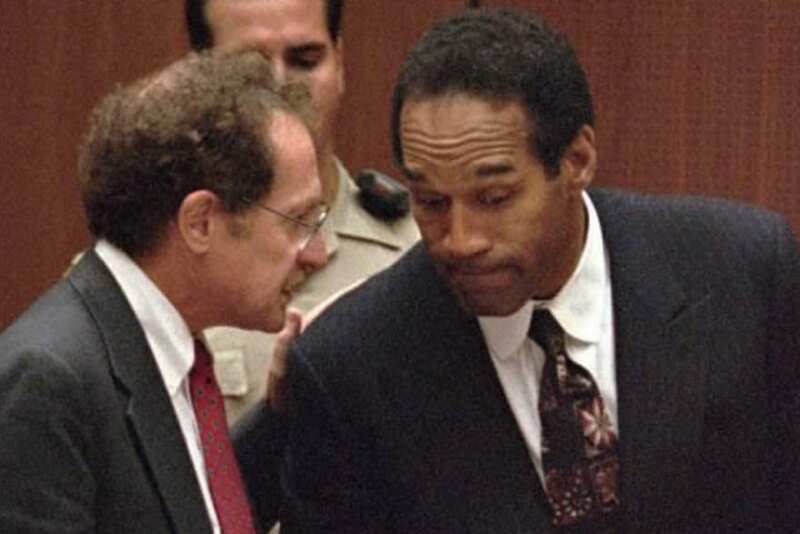 Simpson defense attorney Alan Dershowitz to plead their case. Dershowitz once again got the desired outcome, and the movie was downgraded to the more lenient R.
In 1998, hot off the success of Chasing Amy and beginning to develop his next film, Dogma, Smith came to Los Angeles for a comic book store signing of the comic adaptation of Clerks. 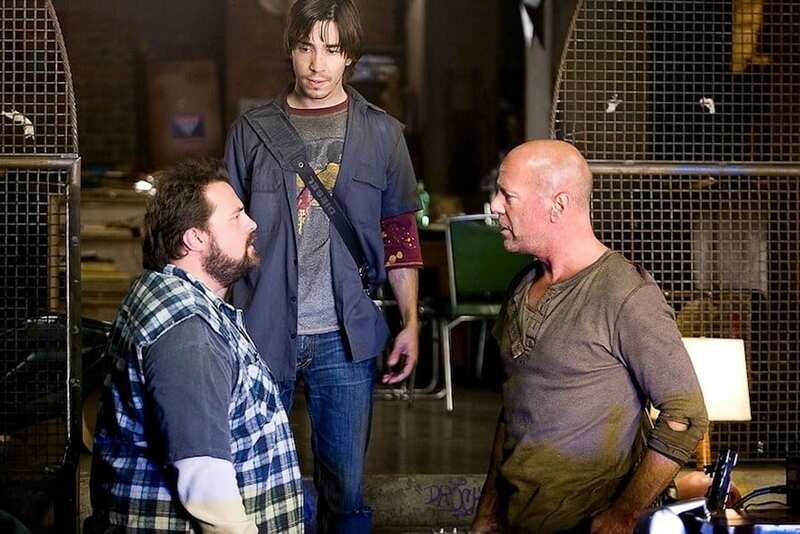 After the signing, he met up with Chris Rock at a local hotel to rehearse the actor’s upcoming Dogma role. When they were done, Smith went up to his room for an interview with a USA Today reporter. That reporter was Jennifer Schwalbach, and the two fell in love immediately and would later marry. The funnyman seems to be quite sentimental, as he wasn’t afraid to show a more sensitive side on social media. Posting photos from that comic book signing, he reminisced about that being the same day he met his would-be wife. “20 years ago from this moment,” he wrote, “I’m still rehearsing with Rock, with no clue that I’m mere hours away from meeting the most important and impactful person I’ll ever know.” They have been together ever since – and the interview came out okay, too. Kevin and Jennifer have only one child, a daughter, born in 1999. He had no doubt in his mind what he wanted to name her – Harley Quinn. At first, everyone was convinced Harley’s parents were huge fans of motorcycles, but the truth is far nerdier – Quinn is the Joker’s girlfriend and a frequent Batman antagonist. 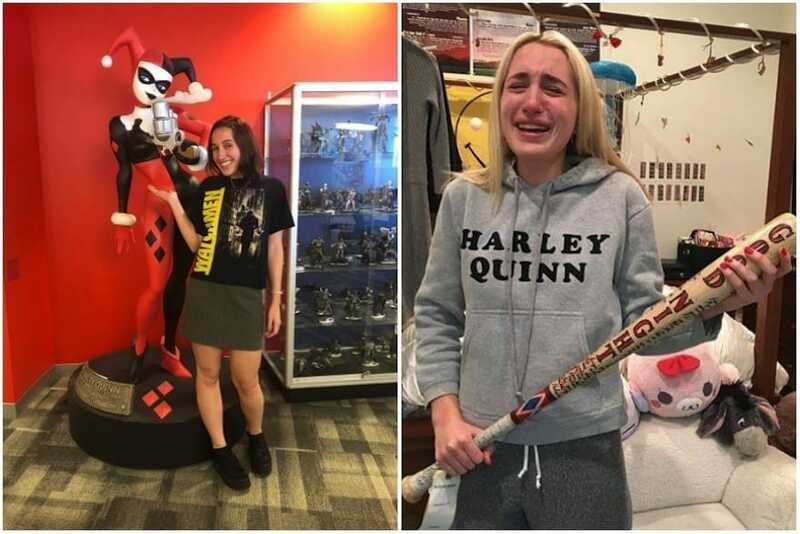 19-year-old Harley is no less of a nerd, and when her dad gifted her the bat used by Margot Robbie when she played Harley in the recent “Suicide Squad” movie, she couldn’t stop bawling. Harley Quinn Smith followed her dad into showbiz, and is an actress and musician. She appeared in two of his films to date, the first two parts of a planned True North trilogy of comedy horror films set in Canada. The films, Tusk and Yoga Hosers, starred Harley Quinn alongside Lily-Rose Depp, Johnny Depp’s daughter with Vanessa Paradis. The two young women are very good friends in real life, which may have helped rope in Depp himself to appear in both movies, although he’s unrecognizable as his police detective character. 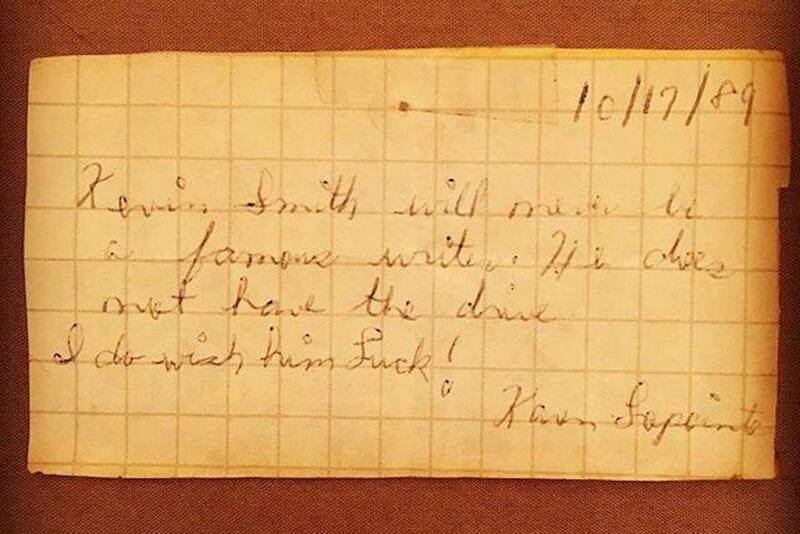 When Smith was 19, he broke up with a girl he’d been dating for a time. The girl’s mom knew he wanted to be a writer, and on their last meeting, gave him a piece of rolled up paper and told him if he ever proved her wrong, he should come find her and she’d eat it. 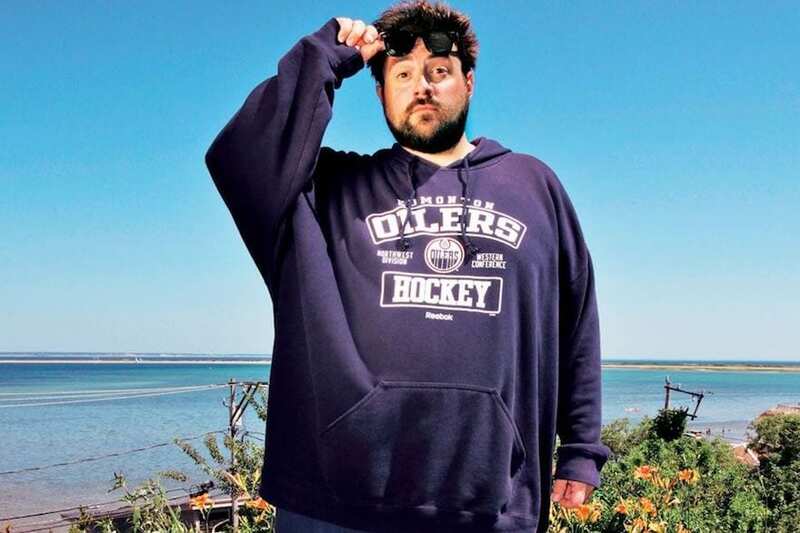 When he unfurled it, he discovered it read, “Kevin Smith will never be a famous writer. He does not have the drive. I do wish him luck.” He later framed that paper, and used it as inspiration to pen what would become Clerks. A famous writer – and director, and actor – he did become, but he continued doing what he’s been doing since he was a teen – struggling with his weight. It all came to a head in 2010, when he boarded a Southwest Airlines flight from Oakland to Burbank. Southwest has a policy of requiring passengers to buy two tickets when they can’t lower the armrest between two seats due to their size. Smith did just that, and was seated, but then taken off the flight anyway. Furious, he let the world know. 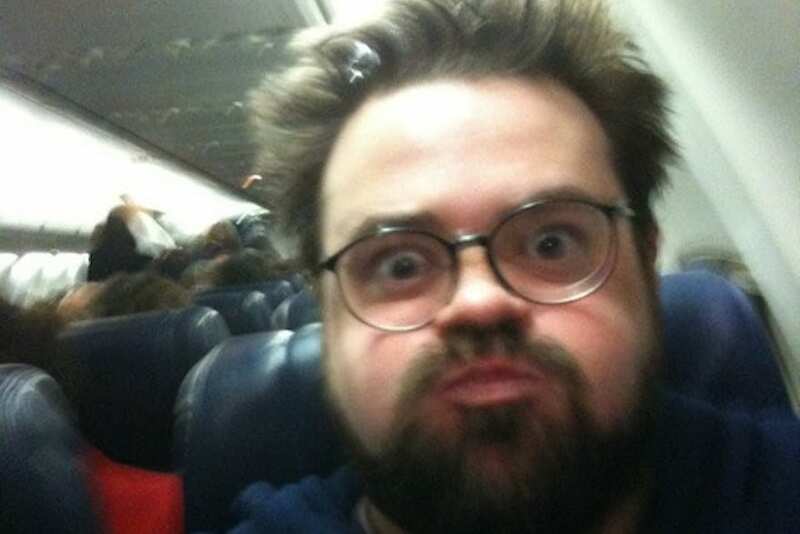 Tweeting to his followers while the incident was still in progress, Smith opened with “Dear Southwest – I know I’m fat.” He then proceeded to claim the airline was completely unjustified in removing him. He was put on a different flight, but wasn’t done venting. “Hey Southwest! Look how fat I am on your plane! Quick! Throw me off!” he tweeted. Joking aside, the whole thing served as something of a wakeup call for him. He resolved to lose weight, and live more healthily. He succeeded, at least on that first goal. This past February, Smith was gearing up to go on-stage for his second of two shows. The performances, taking place in Glendale, California, were to be compiled into a new comedy special, Silent But Deadly. Smith killed in the first show, and while he was preparing for the second, he began feeling chest pains. It quickly became apparent it wasn’t just that burrito he ate – he was having a major heart attack. He was rushed to the hospital, where doctors informed him his left anterior descending artery was completely blocked. 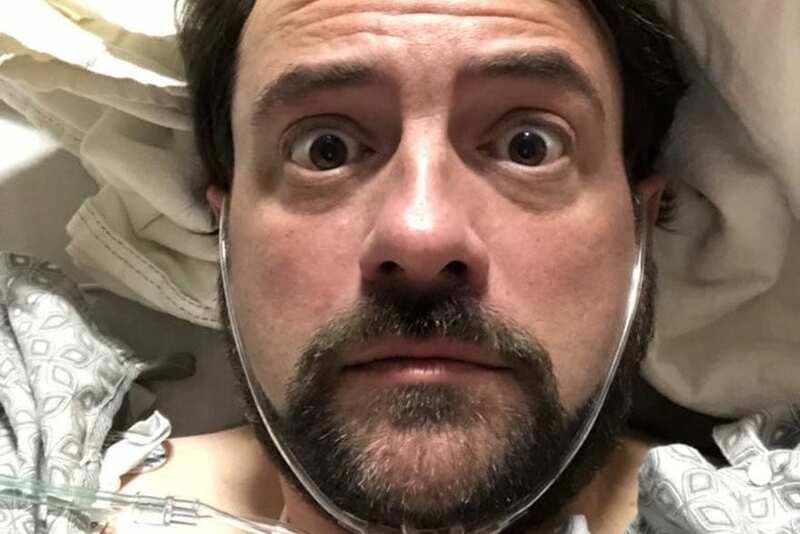 As he was lying in his hospital, trying to get his bearings and realizing that he was, in fact, still alive, Smith said he was awash with a sort of calm. He got to live a great life, he said – he was loved by his parents, got to have a “weird, wonderful” career and had the best wife in the world and an incredible daughter. He was, in his own words, “relatively content.” Content he may have been, but he wasn’t done. Not by a long shot. Writing about the heart attack later, he said that if he hadn’t canceled that second show to go to the hospital, he would be dead. Chillingly, Smith’s father passed away in 2003 aged 67… of a heart attack. 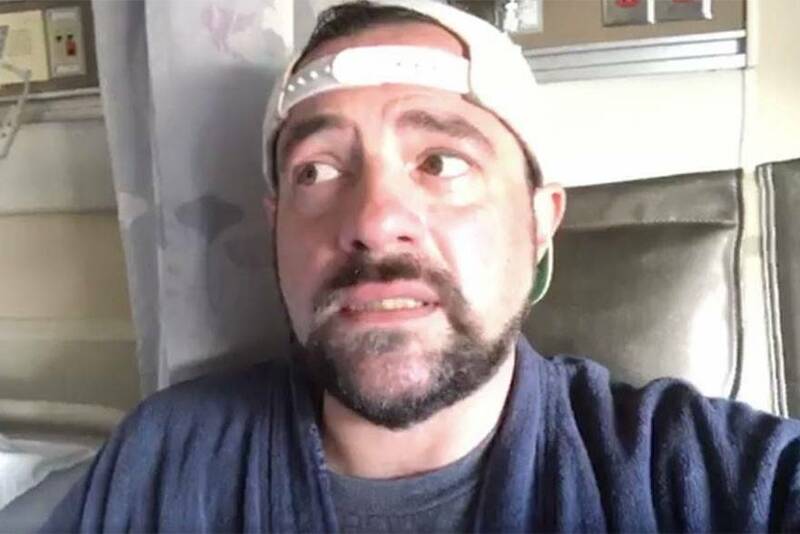 As for Kevin, his doctor informed him he suffered a heart attack so serious it’s known as the “widowmaker.” The left anterior descending artery is the biggest of the three arteries delivering blood to the heart. When it gets blocked, it’s trouble. No more yo-yo diets. It was time to get serious. If he wanted to live much longer, his doctors advised Smith he had to lose no less than 50 pounds. Luckily for him, he got an assist… from a magician. 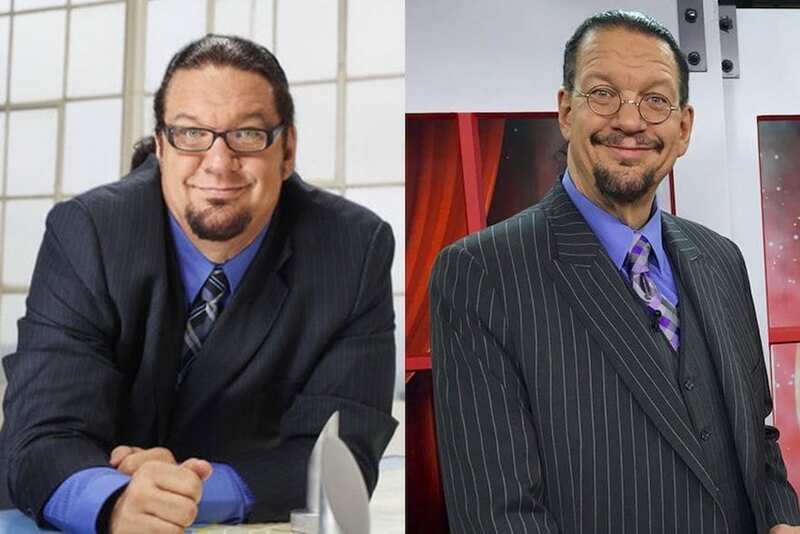 In late 2014, Penn Jillette of Penn Teller faced his own reckoning, as high blood pressure landed him in the hospital. By his birthday, on March the following year, he had already lost 105 pounds. His secret for accomplishing that was detailed in a book, Presto! : How I Made Over 100 Pounds Disappear and Other Magical Tales. Smith read it, and was immediately taken. At 256 pounds, Smith was told there was a “20 percent chance (he’ll) live, and 80 percent chance (he’ll) die.” He’d try anything to land in those 20 percent, including Penn’s controversial diet. 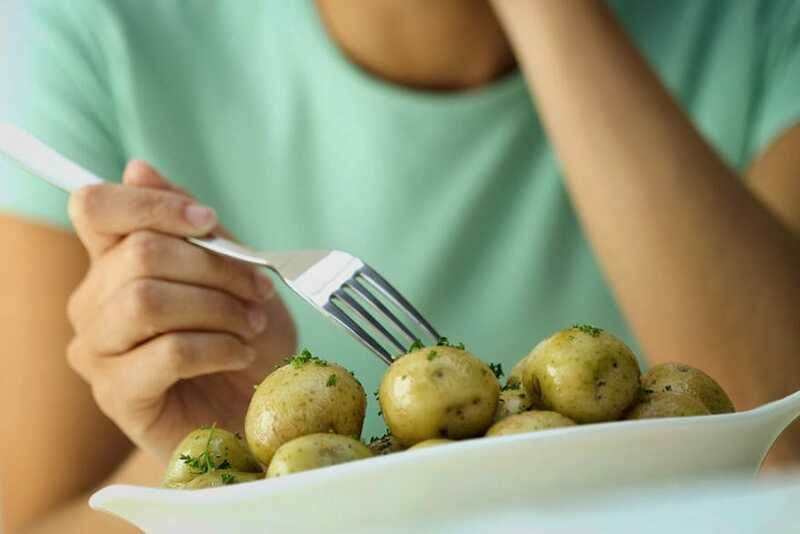 Dubbed the mono diet, it consists of eating one thing – fruit or vegetable – for a few weeks before gradually introducing back more foods. He went with potatoes, which he ate exclusively for a few weeks. Don’t necessarily try this at home, though – experts warn it may starve a person of essential nutrients. But for Smith, it worked. While he said his decision to go vegan was not motivated by ethics but because he “had to,” Smith still found enjoyment in this new diet. What’s more, it allowed him an ever deeper connection with Harley, who is also vegan. 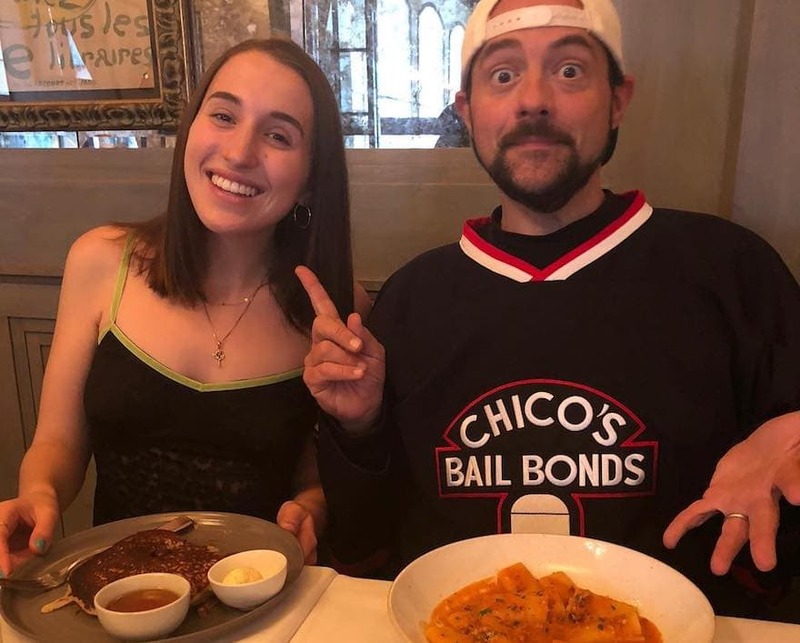 For Father’s Day this past June, for example, the two went to a vegan restaurant – and had a ball. “Never in a million years did I think we’d be spending Father’s Day at a vegan restaurant but miracles do happen,” Harley wrote. For Smith, being alive was miracle enough.